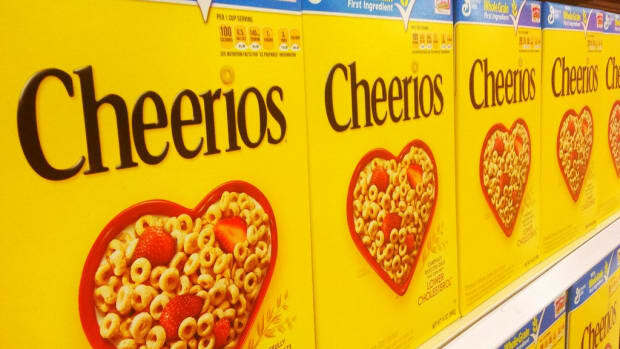 In July, five Cheerios products will go gluten-free including Original Cheerios, HoneyNut, Multi-Grain, Apple Cinnamon, and Frosted. 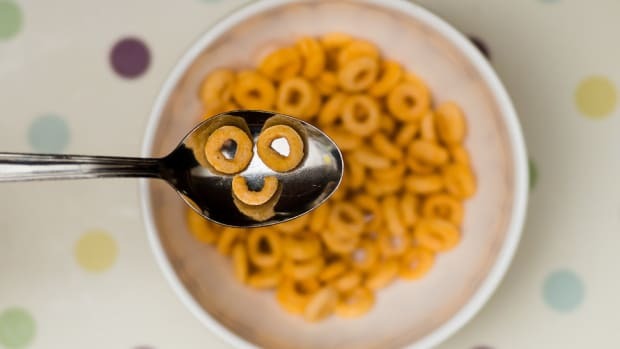 Whole grain oats, the first ingredient in most of the products, is already gluten-free but can be contaminated with wheat products on farms and in transport. 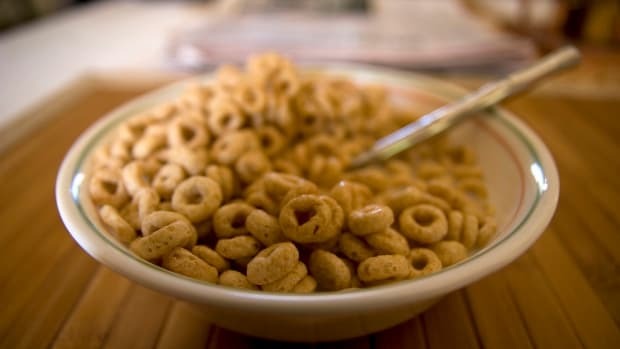 The food manufacturer has taken steps to remove any contamination. 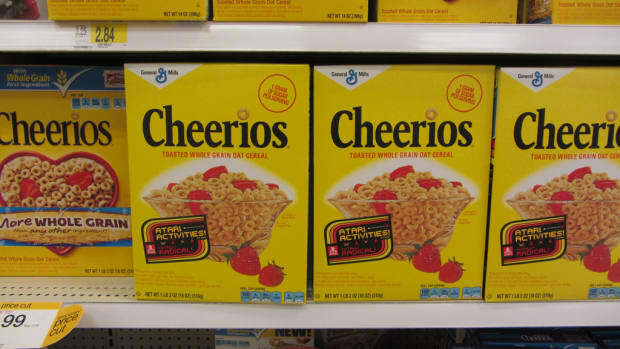 The only product that needed to be reformulated was the Multi-Grain brand because it contained wheat and barley which will be replaced with sorghum and millet. 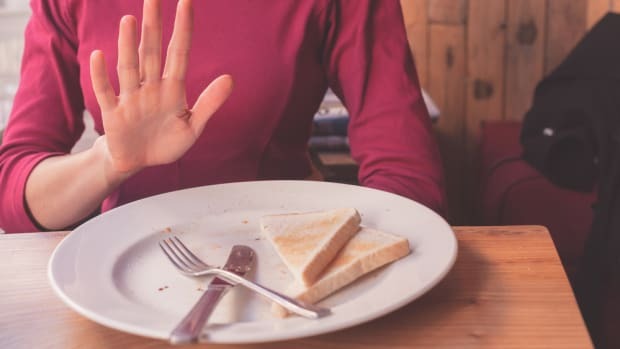 The brands will now abide by FDA guidelines which “requires that, in order to use the term &apos;gluten-free&apos; on its label, a food must meet all of the requirements of the definition, including that the food must contain less than 20 parts per million of gluten." 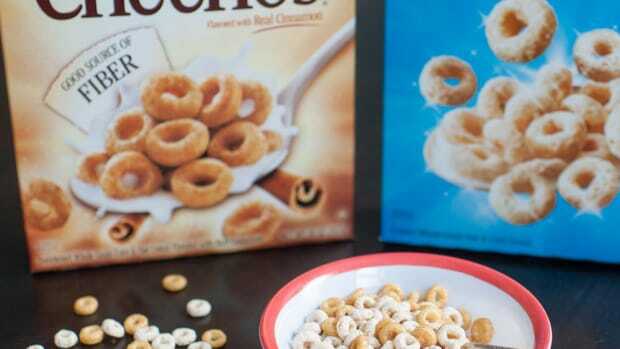 Cheerios is responding to consumer interest in gluten-free offerings. 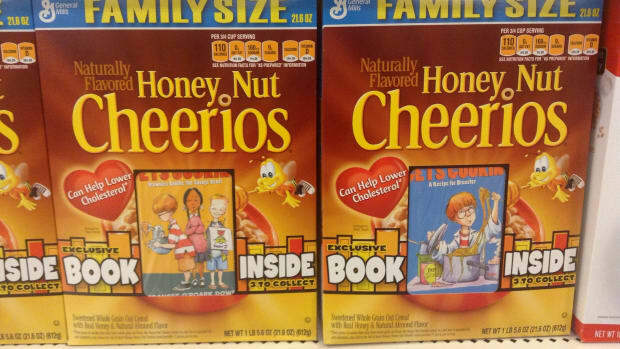 The original Cheerios brand also took steps to respond to consumer demand last year when it was verified GMO-free by the Non-GMO Project. 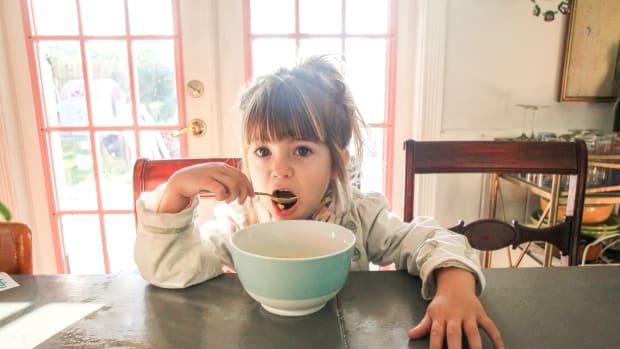 The company announced it would use non-GMO corn and sugar from sugar cane rather than GMO sugar beets. 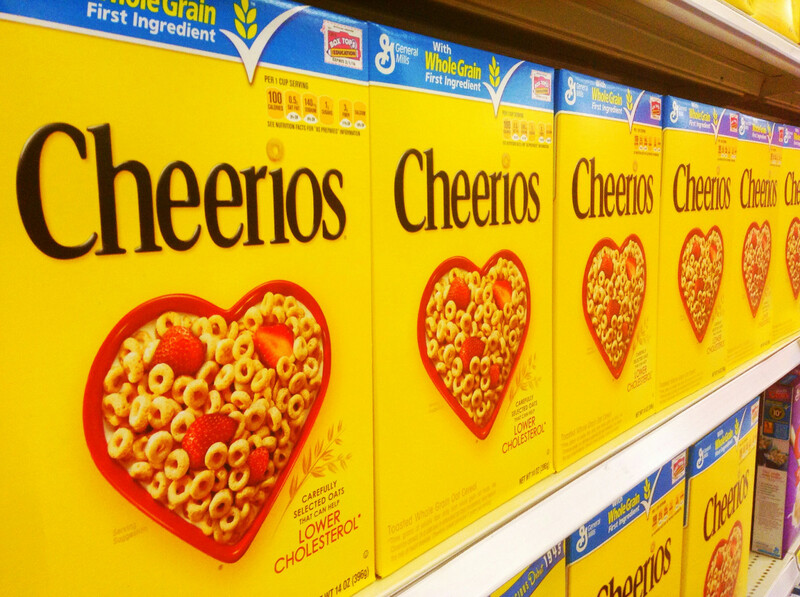 The company has also responded to trends like high fiber and lower fat in the past.